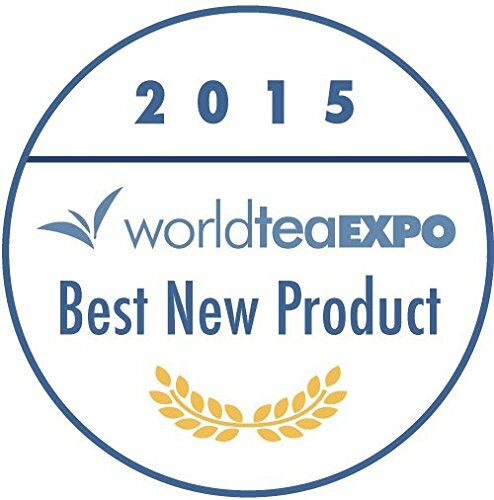 VOTED TOP NEW TEA PRODUCT - Named Top New Product at the 2015 World Tea Expo. 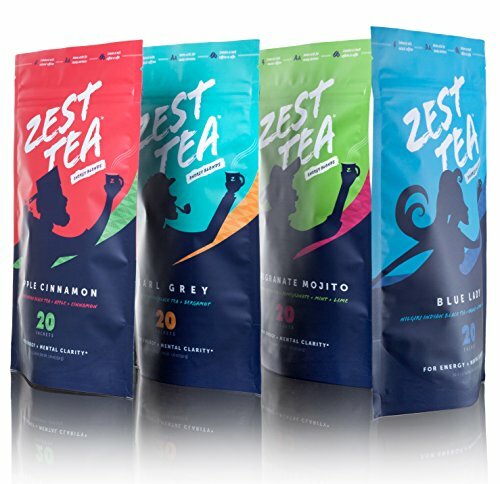 Zest Tea was chosen for it's unique energy characteristics (first tea product with as much caffeine as coffee) as well as it's bold and exciting flavors. 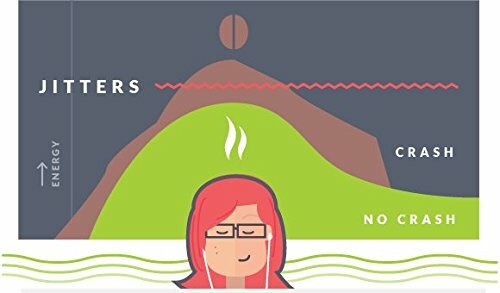 AS MUCH CAFFEINE AS COFFEE - Each bag contains as much natural caffeine as coffee; 140 - 160 mg per cup; 3x the energy levels of of traditional caffeinated teas. 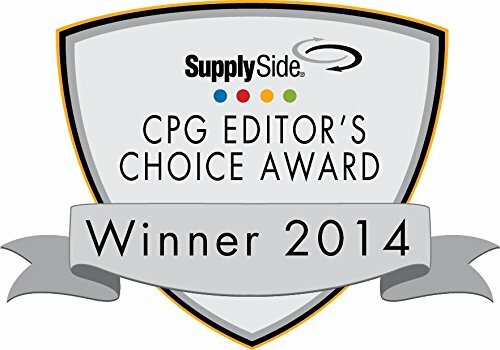 This makes Zest the strongest tea on the market! 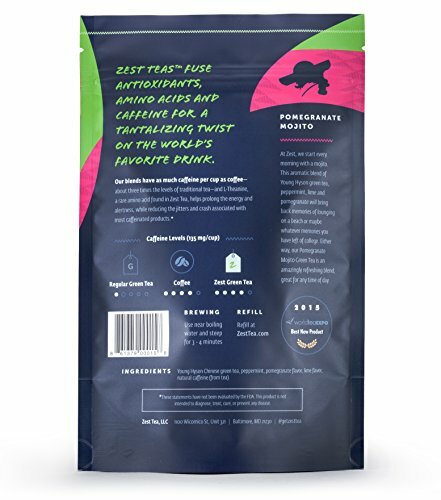 PACKED WITH AMINO ACIDS - Including L-Theanine, an amino acid that has been shown to boost cognitive function when in combination with caffeine and help reduce the jitters and crash commonly associated with caffeinated products. The end result is a steady and prolonged alertness. 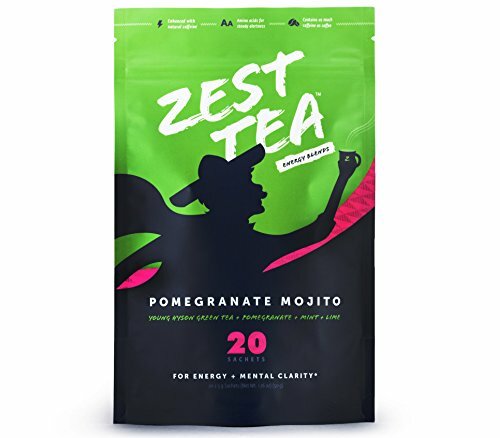 PERFECT COFFEE SUBSTITUTE - Zest Teas are a delicious and healthy alternative to coffee. 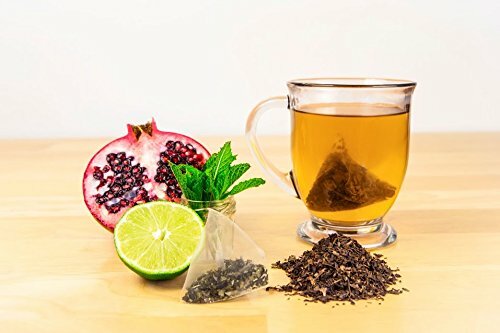 With Zest you avoid the jitters and crash of coffee and the product is perfect for individuals that suffer from indigestion or similar side effects of coffee.